In a major setback for the Delhi government, Delhi High Court on 8 September set aside the Arvind Kejriwal-led government's order to appoint 21 AAP MLAs as Parliamentary Secretaries. AAP had appointed 21 Parliamentary Secretaries to assist the Delhi government ministers. Thereafter, the government sought an amendment to the Delhi Members of Legislative Assembly (Removal of Disqualification) Act, 1997. 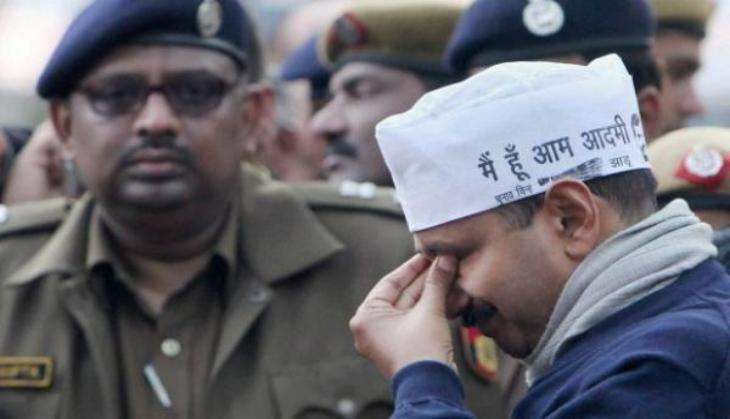 Coming down heavily on CM Arvind Kejriwal, the Congress and BJP said that despite bureaucrats warning the Aam Aadmi Party convener of the situation where office of profit would be controversial, the former was responsible for deliberately appointing 21 party MLAs as Parliamentary secretaries. The AAP legislators are also facing the risk to be disqualified from the Delhi Assembly over the issue of dual office of profit. Maintaining that there was no "pecuniary benefit" associated with the post, the MLAs, had said that Parliamentary Secretary is a "post" without any remuneration or power.